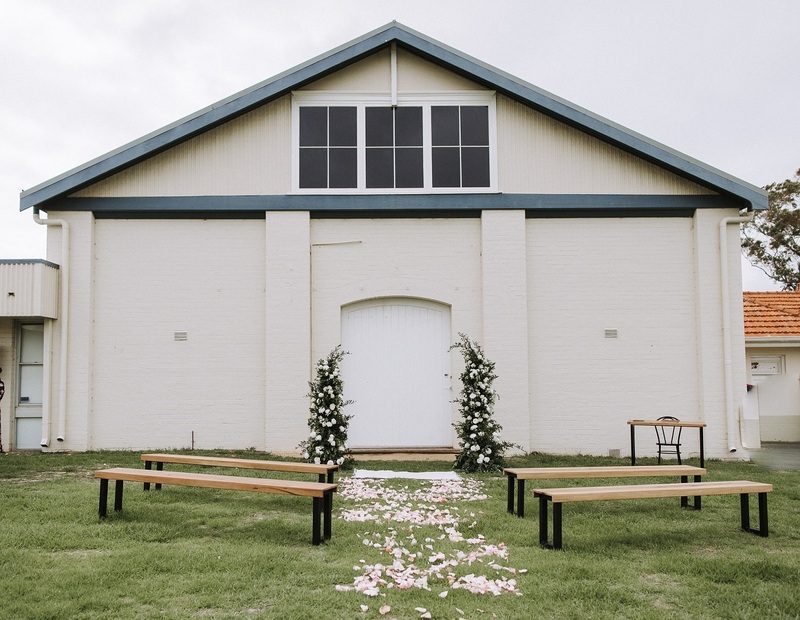 Host your event at Perth’s largest event space. Easily accessible location for public transportation, with a station at its doorstep. Since its creation in 1902, RASWA has managed the Claremont Showground. 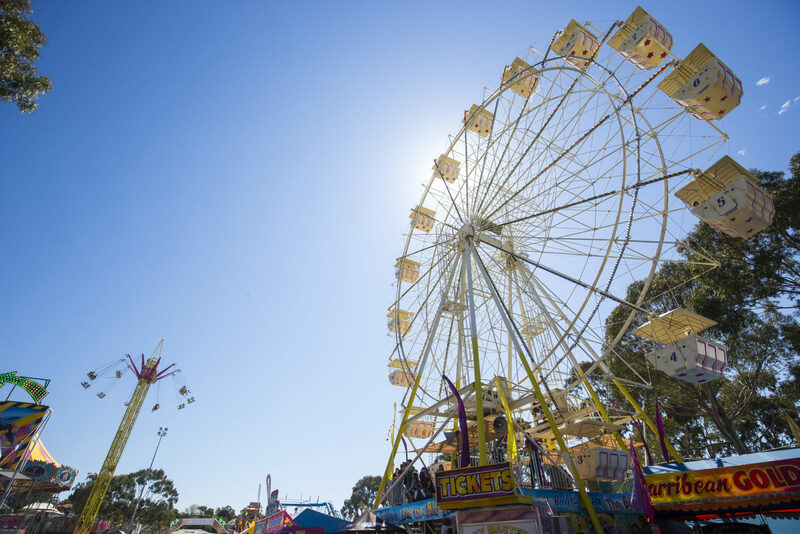 Claremont Showground is home to WA’s largest and most iconic event, The IGA Perth Royal Show. More than a dozen indoor venue options to host your next custom event. Popular venues are available for wedding receptions and ceremonies plus corporate and private cocktail functions. The Kickz Stand presents “It’s More Than Just Sneakers”. 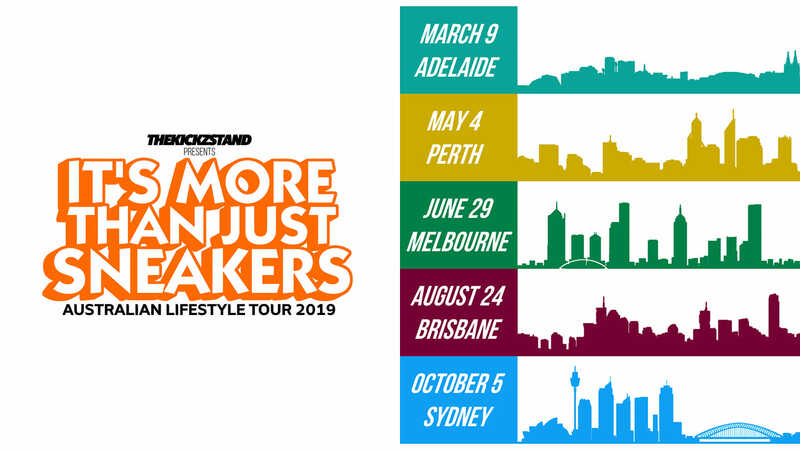 “It’s More Than Just Sneakers” lifestyle event started in 2013, only in Sydney. However, with the growing followers and interest in social media from different Australian states, it created an opportunity for The Kickz Stand to emerge as the biggest community lifestyle group. Thus, it established the lifestyle tour that began in 2017 across all major cities in Australia, spreading our brand like wildfire. Our solid foundation and lifestyle culture currently flows throughout Australia, contributing to our ever growing success.